One of the Conan Doyle Estate’s latest licences is with Studio Press. 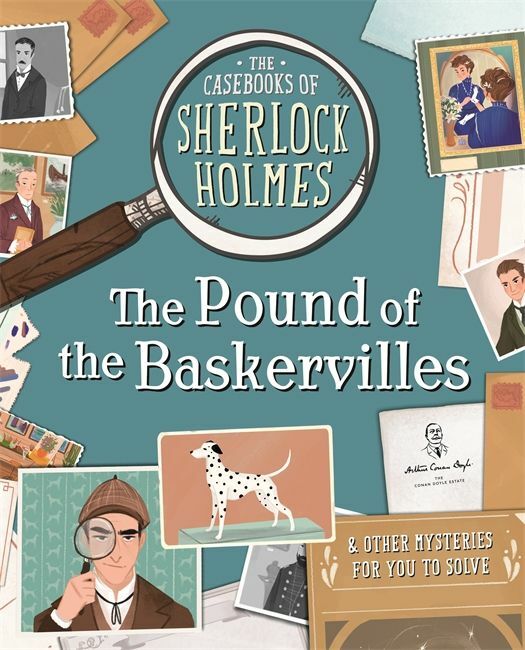 Publishing in November 2018, The Casebooks of Sherlock Holmes: The Pound of the Baskervilles and The Cherry in the Cake will feature four new mysteries for children of 8 and over to solve. 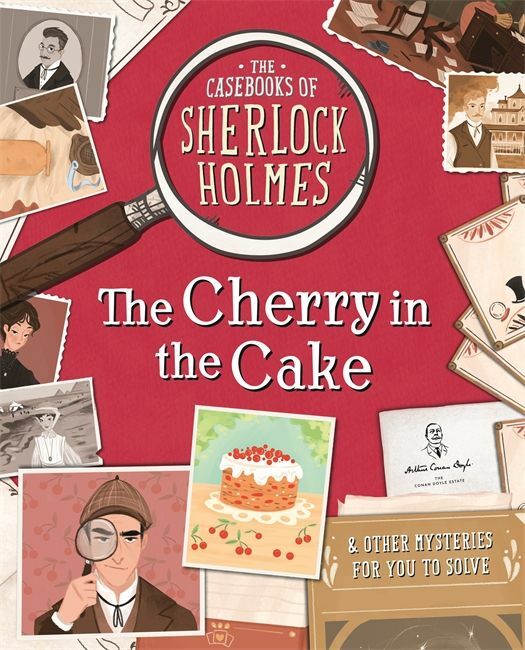 Studio Press, an imprint of Kings Road Publishing, has acquired world rights directly from the Conan Doyle Estate to publish two children’s titles this autumn. Working alongside the world’s greatest detective, keen investigators will be encouraged to review the evidence from Sherlock’s case notes, diary entries, photographs, maps, puzzles and more, to solve the mysteries. Written by Sally Morgan and illustrated by Federica Frenna, one mystery in each title has been inspired by an existing Sherlock Holmes story. The two new titles are set to publish this November.